Are you planning to add a custom login page on your WordPress website? The login page act as a gateway for accessing to your site’s admin area and making it attractive and secure can provide a significant boost to your brand’s identity. Also, adding social OAuth login feature on your login page will allow your users to easily access your website’s dashboard using their favourite social media network rather than filling up the login form again and again. This can play a vital role in providing positive login user experience to your users. WordPress, being a flexible platform for its users consists of various plugins/extensions to customize your site’s login page. However, one should always be careful while choosing the right WordPress plugin for your website. 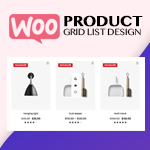 You might consider checking out the feature that the plugin offers in terms of contents (what you can add on your custom login page) designs (templates/layouts that the plugin offers), and customization options (for providing a personal touch and making your login page unique). 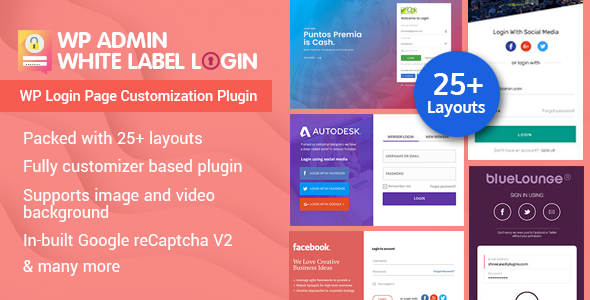 You might also look at some of the advanced features such as the option to add social media OAuth login, Google ReCaptcha support and many more. 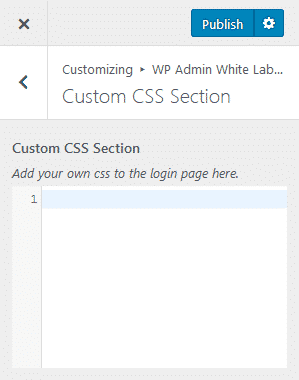 Here, in this article, we will be using WP Admin White Label Login to show you how to add a custom login page on WordPress website. 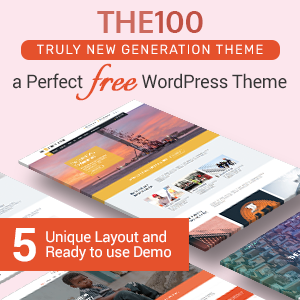 It is a premium WordPress plugin by AccessPress Themes that lets you create a unique login page without any coding knowledge. 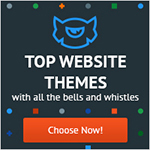 Purchase WP Admin White Label Login from CodeCanyon marketplace at the price of $18. Then, install it on your website. 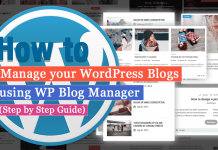 If you face any difficulties on the installation then, you can take the help of its documentation or check out the article: How to Install New Plugin to the WordPress Site? 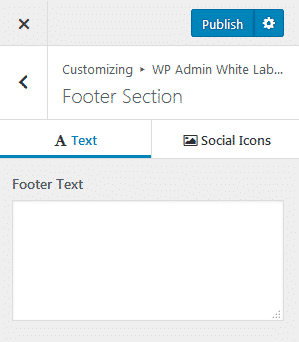 After you have installed the plugin on your website, you will see “WP Admin White Label Login” appear on the left menu of your WordPress backend. Click on it to proceed. You will land to the general settings. 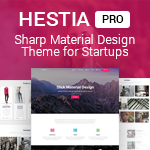 Here, click on Start Customizing! Button to start your login page customization. 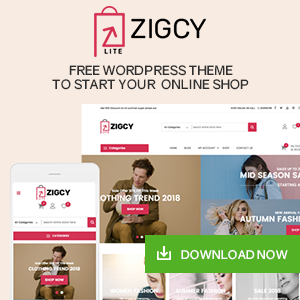 You will land to the customization page of your website. 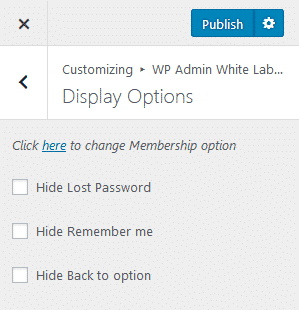 Click on WP Admin White Label Login to continue. 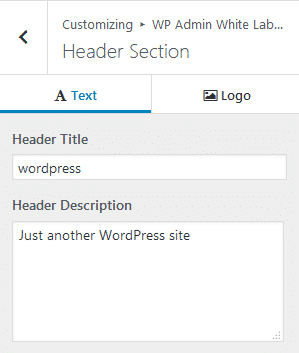 Here, you can enable/disable the custom login page on your WordPress website. Here, you can select the template for your custom login page. 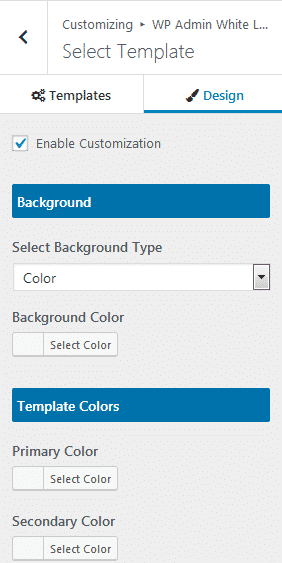 Also, you can customize the design of your login page template by configuring its background colors, and social media icon colors. 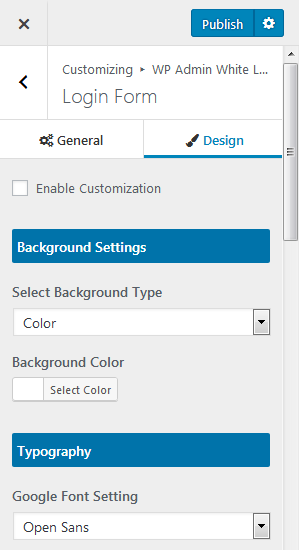 Here, you can add your custom header text and header description. Also, you can add the custom logo and URL on your login page header. Here, you can show/hide lost password, remember me and back to option on your login page. Here, you can add custom text for Lost Password, Remember Me, Registration, Registration Link, and Back to Text. Also, you can configure the background typography, form field, and text color for your login form. Here, you can enable/disable Google reCaptcha on your login page. 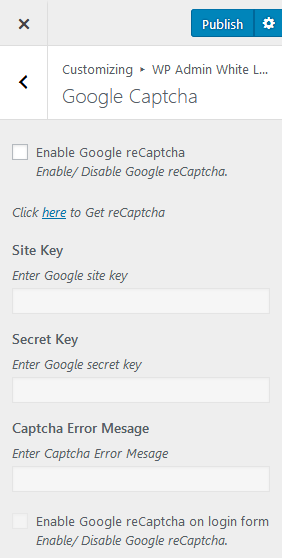 To add Google reCaptcha on your login page, you need to enter your Google site key, Google secret key, and Captcha error message. 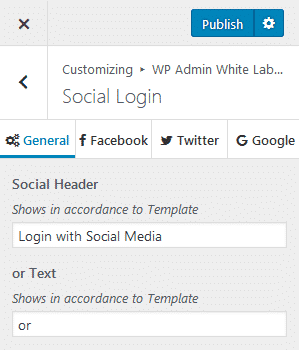 Here, you can enable the Social Media OAuth Login feature on your login page. 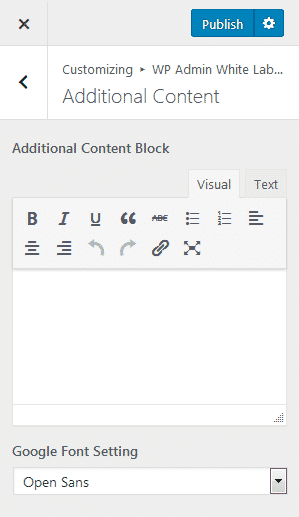 Here, you can add the additional content blocks as per your requirement. Here, you can add custom footer text. Also, you can add social icons of various social media networks. Here, you can add custom CSS for adding any additional contents on your login page. After you are done, click on publish button to save your custom login page. In this way, you can add custom login page on WordPress website. 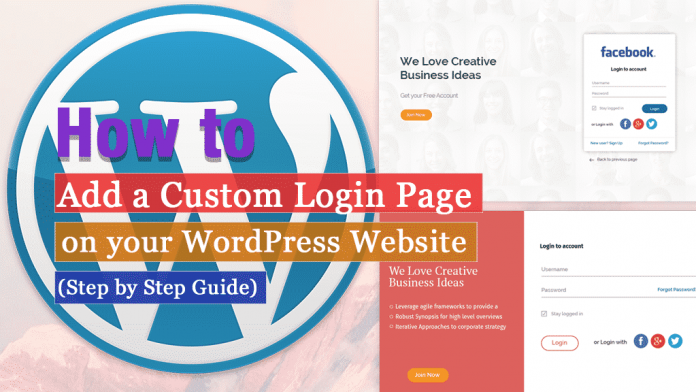 So, if you want to add a custom login for your WordPress website then, you can use the above-mentioned plugin and follow this step by step tutorial. 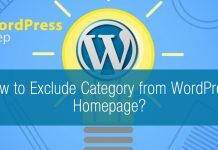 Previous articleHow to Add WordPress Widgets in Accessibility Mode? 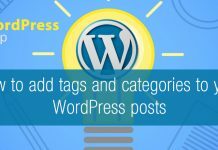 How to add tags and categories in WordPress posts? 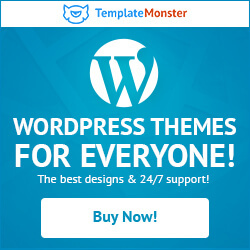 Hey Buddy!, I found this information for you: "How to Add a Custom Login Page on WordPress Website? (Step by Step Guide)". Here is the website link: https://wpallclub.com/add-a-custom-login-page-on-wordpress-website/. Thank you.